9781442430488 | 1 edition (Atheneum, October 4, 2011), cover price $15.99 | About this edition: Don't miss The Rise of the Guardians, soon to be a major motion picture in theaters November 2012. 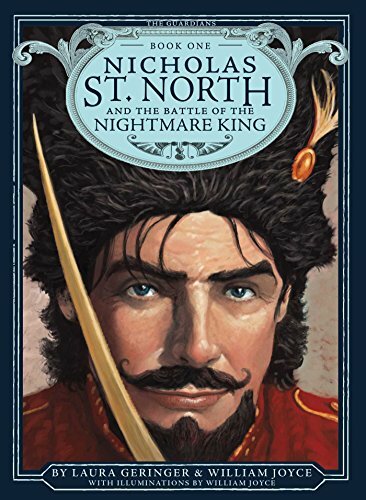 9781442430495 | Reprint edition (Atheneum, September 1, 2016), cover price $5.99 | also contains Nicholas St. North and the Battle of the Nightmare King, Nicholas St. North and the Battle of the Nightmare King | About this edition: Forget naughty or nice—this is a battle of good vs.
9781613467268 | Tate Pub & Enterprises Llc, March 6, 2012, cover price $13.99 | About this edition: You are Betsy, and you must act accordingly. 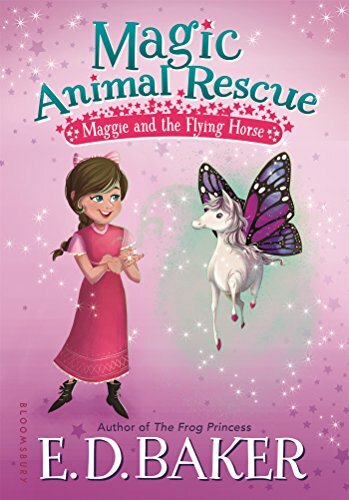 9781681193137 | Bloomsbury USA, April 11, 2017, cover price $15.99 | About this edition: Maggie's adventures in the Enchanted Forest continue in the second book of a new chapter book series by E.
9781681191430 | Bloomsbury USA, April 11, 2017, cover price $5.99 | About this edition: Maggie's adventures in the Enchanted Forest continue in the second book of a new chapter book series by E.
9781681193120 | Bloomsbury USA, April 11, 2017, cover price $15.99 | About this edition: In this first book of a new chapter book series by E.
9781681191416 | Bloomsbury USA, April 11, 2017, cover price $5.99 | About this edition: In this first book of a new chapter book series by E.
9780805095135 | Henry Holt Books for Young Readers, March 29, 2016, cover price $16.99 | About this edition: Ever since she could remember, Violet and her mother have been locked away in a tower by the evil Queen Bogdana, who has the kingdom under her spell. 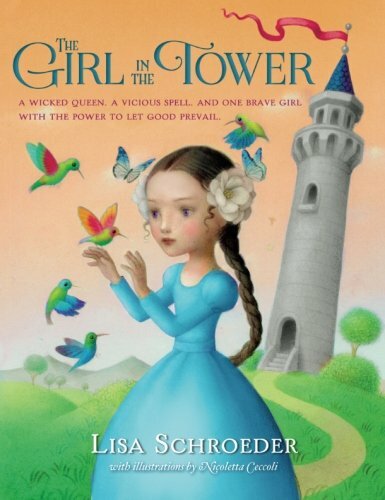 9781250104007 | Reprint edition (Square Fish, March 28, 2017), cover price $7.99 | About this edition: The Girl in the Tower by Lisa Schroeder is a magical tale about family and finding your strengths, full of haunting illustrations from award-winning artist, Nicoletta Ceccoli. 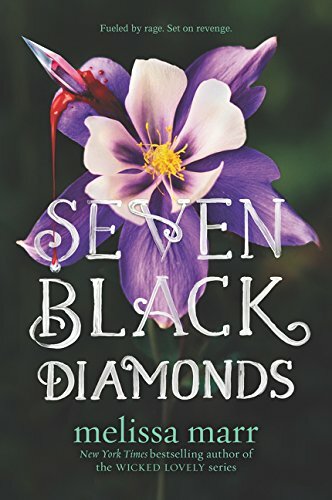 9781681192796 | Bloomsbury USA, March 21, 2017, cover price $8.99 | About this edition: Just as Annie and Liam are busy making plans to travel the world, a witch shows up and gives them a collection of postcards from the Magic Marketplace. 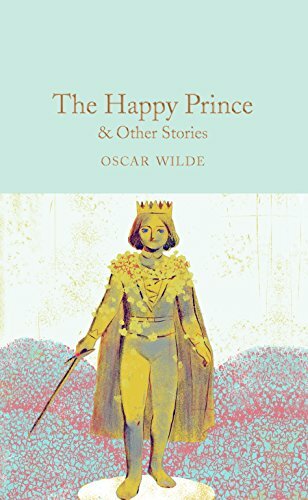 9781681191355 | Bloomsbury USA, March 21, 2017, cover price $16.99 | About this edition: When Princess Annie's father and uncle fall ill and no doctors in Treecrest can cure them, there's only one person who might be able to help -- a healer who lives in Skull Cove, all the way on the other side of the world. 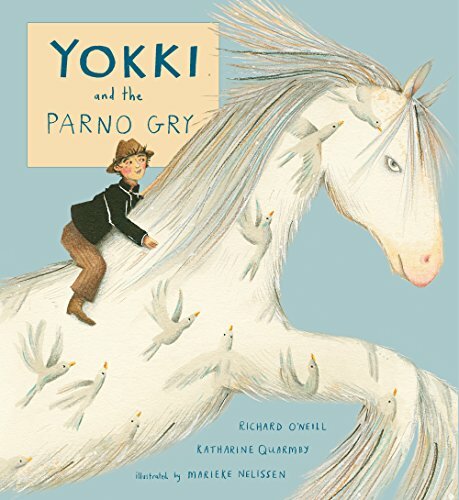 9781846439278 | Childs Play Intl Ltd, March 1, 2017, cover price $16.99 | About this edition: When a Traveller family experiences a run of bad luck, an imaginative boy called Yokki lifts their spirits with tales of a magical white horse. 9781846439254 | Childs Play Intl Ltd, March 1, 2017, cover price $16.99 | About this edition: A Traveller girl creates her own musical instrument from a willow branch and lots of recycled objects. There once was a rabbit, his name was Grey he went to the woods to pick berries one day . 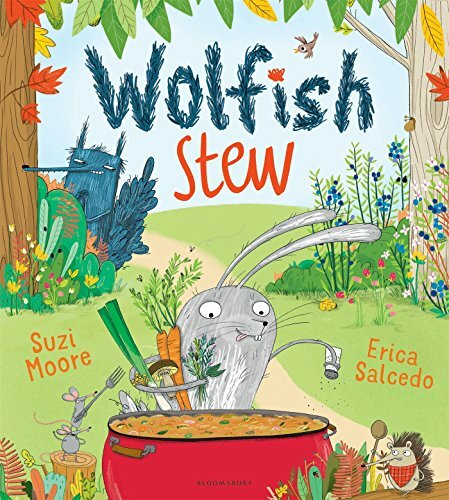 . . Grey, the hero of our story, has heard stories about Blue; a stinky mean old wolf who wants to eat little Grey in his Wolfish Stew. So, to keep from being caught Grey sticks to the path, he stays on the trail, and he always ALWAYS looks out for the big bushy tail... But what's that?! Wolfish knees... a Wolfish snout...? Oh, please, Grey! Please watch out! 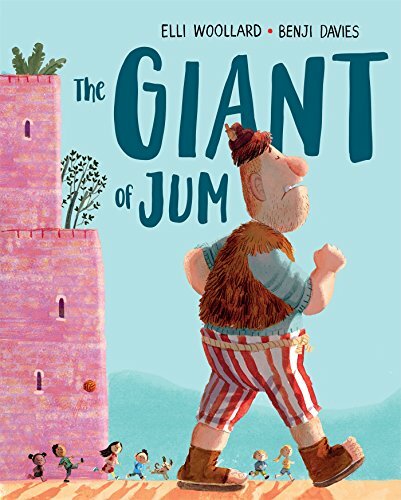 A brilliantly funny and energetic story with a deliciously unexpected outcome. For fans of The Gruffalo. 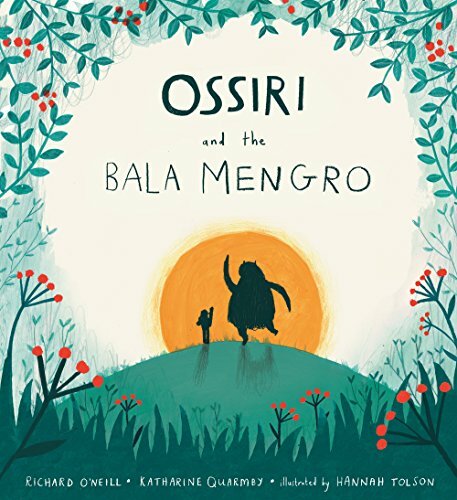 9781408844953 | Bloomsbury Pub Ltd, May 19, 2016, cover price $10.90 | About this edition: There once was a rabbit, his name was Grey he went to the woods to pick berries one day . 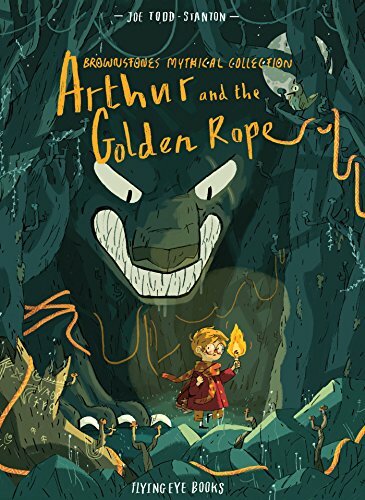 9781911171034 | Flying Eye Books, February 14, 2017, cover price $18.95 | About this edition: Imagine a vault so cavernous that it could contain all the world's greatest treasures and relics, from mummified remains of ancient monarchs to glistening swords brandished by legendary warriors. 9781510706705 | Sky Pony Pr, February 7, 2017, cover price $16.99 | About this edition: Legend has it that if you catch a leprechaun, he’ll grant you a wish. 9781250091840 | Feiwel & Friends, February 2, 2016, cover price $17.99 | About this edition: The #1 New York Times Bestselling Series! 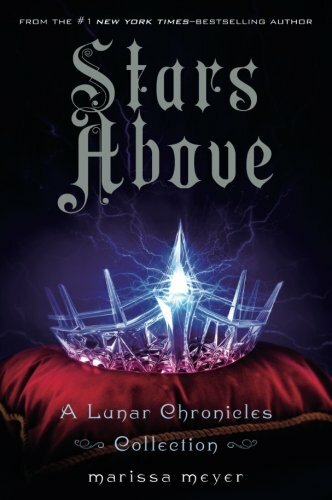 9781250106643 | Reprint edition (Square Fish, May 2, 2017), cover price $10.99 | About this edition: A collection of stories set in the world of the Lunar Chronicles continues the #1 New York Times- and USA Today-Bestselling series by Marissa Meyer! 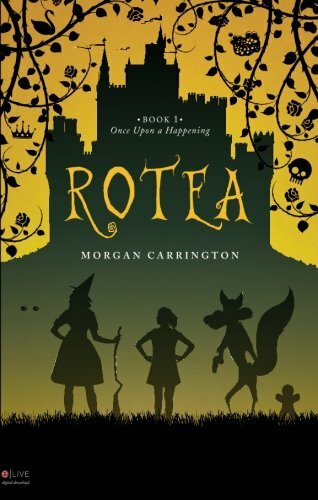 9780062011176 | Harpercollins Childrens Books, March 1, 2016, cover price $17.99 | About this edition: Melissa Marr returns to faery in a dramatic story of the precarious space between two worlds—and the people who must thrive there. 9780062011183 | Reprint edition (Harpercollins Childrens Books, January 31, 2017), cover price $9.99 | About this edition: Melissa Marr’s return to faery is now in paperback! 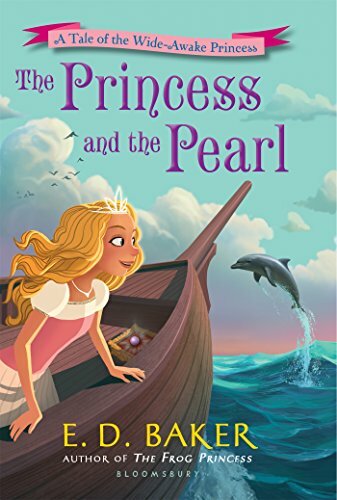 9781423119814 | Disney Pr, January 31, 2017, cover price $16.99 | About this edition: Beauty asks for little, finding joy in simple things and the company of her father. 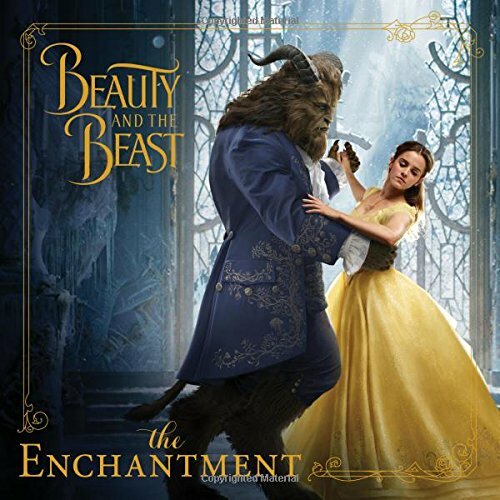 Product Description: This 8x8 storybook with foil is filled with film stills and features a beautiful scene from the Walt Disney Studios' film, Beauty and the Beast. 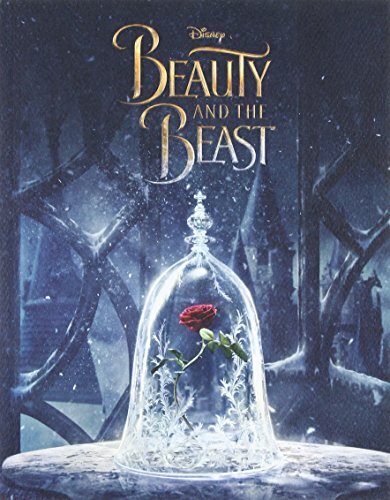 9781484782835 | Disney Pr, January 31, 2017, cover price $5.99 | About this edition: This 8x8 storybook with foil is filled with film stills and features a beautiful scene from the Walt Disney Studios' film, Beauty and the Beast. 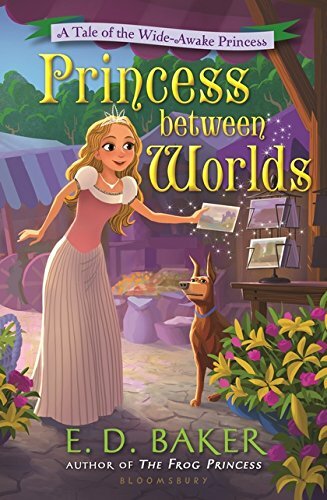 9781484781005 | Disney Pr, January 31, 2017, cover price $12.99 | About this edition: Belle has dreamt of adventures like the ones she reads in her books, of traveling the world outside her small town. 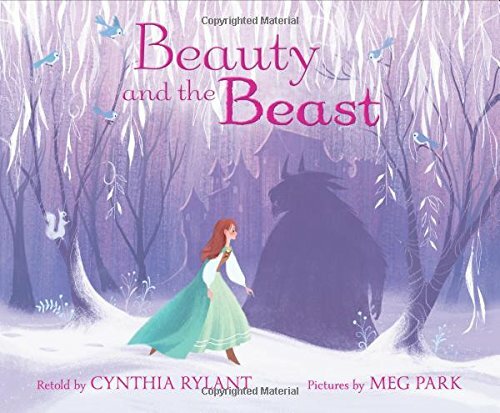 Product Description: This LEVEL 2 World of Reading book with foil will give independent beginning readers an overview of the characters to be found in the magical tale of Beauty and the Beast! Illustrated throughout with fantastic film stills. 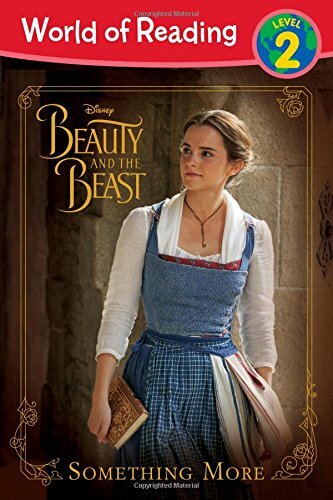 9781484782842 | Disney Pr, January 31, 2017, cover price $4.99 | About this edition: This LEVEL 2 World of Reading book with foil will give independent beginning readers an overview of the characters to be found in the magical tale of Beauty and the Beast! 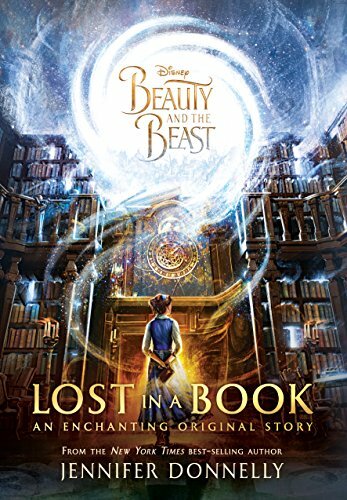 9781484780985 | Dlx org edition (Disney Pr, January 31, 2017), cover price $16.99 | About this edition: An original addition to the beloved Beauty and the Beast fairy tale, Lost in a Book follows the lonely, bookish Belle as she finds an enchanted book in the Beast's library called Nevermore that carries her into a glittering new world. 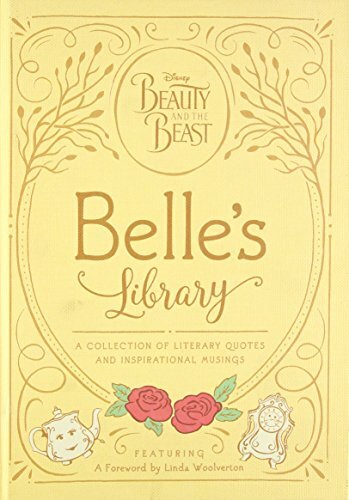 9781484780992 | Disney Pr, January 31, 2017, cover price $10.99 | About this edition: Disney's Belle is one of the best fictional bookworms around. 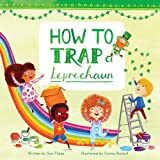 9781484707272 | Disney Pr, March 15, 2016, cover price $16.99 | About this edition: The automa Pinocchio has always been duty-bound to serve in the floating palace of Venice's emperor. 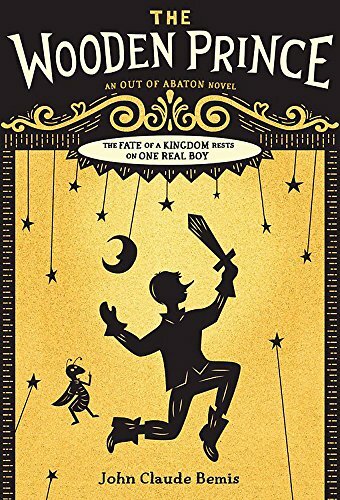 9781484707425 | Disney Pr, January 17, 2017, cover price $7.99 | About this edition: The automa Pinocchio has always been duty-bound to serve in the floating palace of Venice's emperor.